Taking and bringing home photos are one of the most fun parts of any party. Posing for pictures with friends and family not only captures the moment, but also gives guests a great memento to look back on. Total Entertainment lets you and your guests go beyond the selfie and take home exceptional, professional photos. Take a classic photo booth picture with all your friends or your sweetheart and have a photo to keep in your scrapbook or hang on your wall. 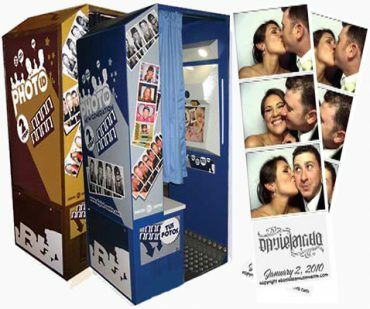 Photo booth rentals are perfect for prom parties, birthdays, graduation parties, corporate parties and more. For a fun and unique photo experience, Total Entertainment features caricature artists who will create extraordinary likenesses of you and your guests. Create flip photo books from an 8 second video to create a truly special keepsake or create photo favors including charms, bobble heads, key chains, snow globes and more to give to your guests. Interested in learning more about the photo booths, books, caricatures, event photography and party and event photo favors in Boston? Contact Total Entertainment for more information and to book photo services for your event!